Nopa homes are located in the coastal town of San Francisco, California. The Nopa neighborhood is one of the popular neighborhoods due to it's unique architectural style homes and the close proximity to the University of San Francisco and the Golden Gate Park area. There is a nice mixture of Residential income properties of two to six unit buildings as well as a few select single family homes and condos. 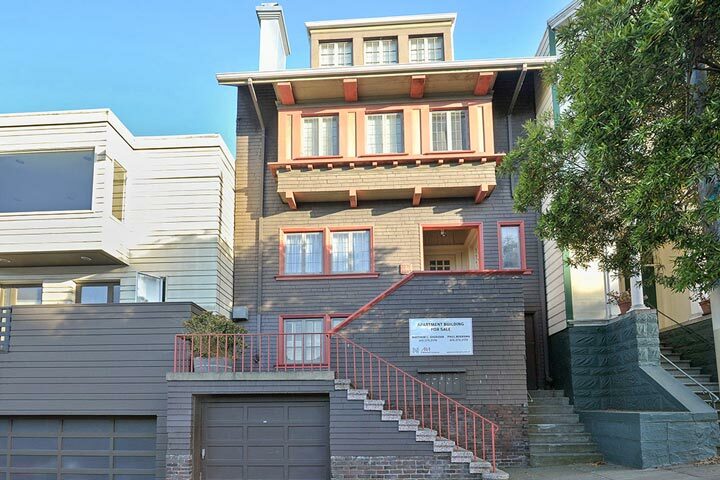 Below are the current Nopa homes for sale and for lease in San Francisco. Please contact us at 888-990-7111 with questions regarding this community and any of the homes listed for sale here. The Nopa neighborhood is a great area for being centrally located near local parks, University of San Francisco and the Haight Ashbury community. 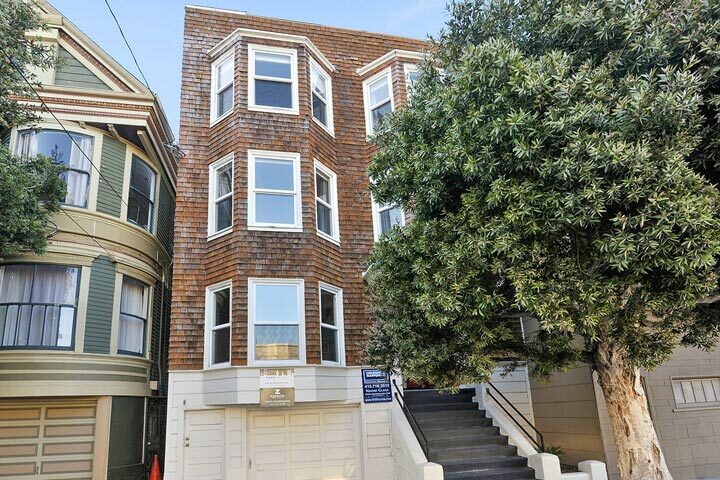 There are lots of shopping and restaurants located off the streets of Divisadero and Fulton that are all within walking distance from this community. offers a great location that is near the Lincoln Park Golf Course, local schools and miles of walking trails that lead along the Pacific Ocean. It's also a very short commute to the Gold Gate Bridge as well as the downtown area of San Francisco.